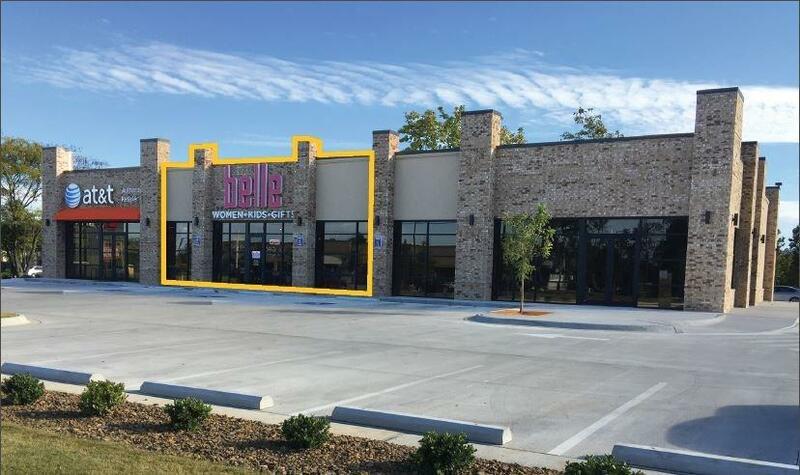 2,400 SF of retail lease space available. Minimum 1,200 SF. 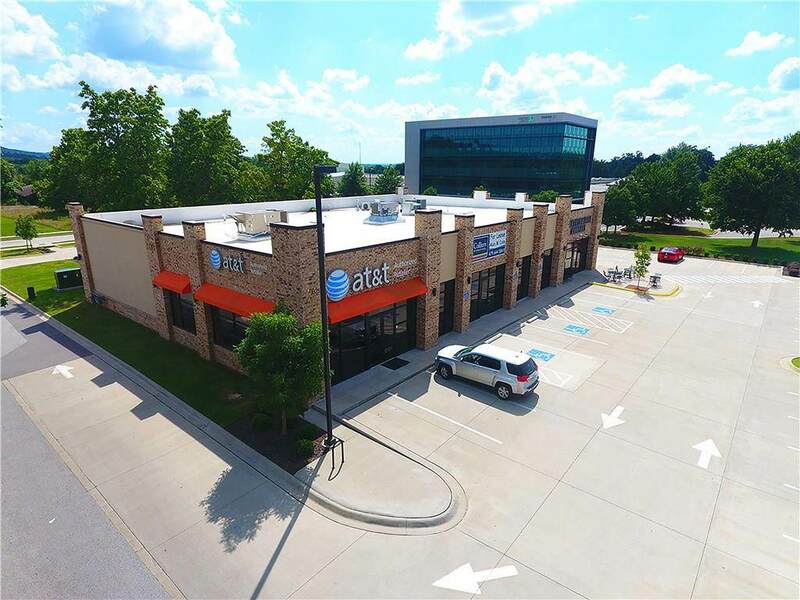 This property is adjacent to Walmart Neighborhood Market and has easy access from I-49 and Wedington Drive. The shopping center is anchored by AT&T and Southern Food Company.